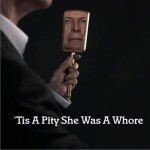 Though one of rock's most influential figures, David Bowie's accomplishments are pocked by some distinct ironies. 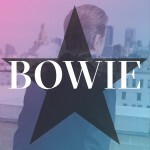 His willful efforts at being a musical and visual chameleon spurred triumphs in genres as diverse as folk, glam, new wave, and electronica. 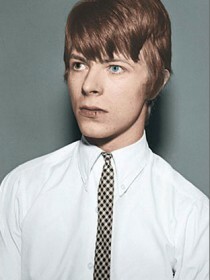 Given the dizzying range and success of his '70s incarnations--from Ziggy to the Thin White Duke to the gaunt, goth-cypher of Low and Heroes--he seemed the artist most well-equipped to weather the changing tides of taste and trend, yet saw his career essentially shrink to cult status after scoring his biggest triumphs when he reshaped the soulless, dance-oriented club music of the early '80s into his own image. 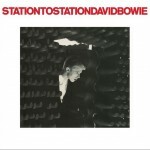 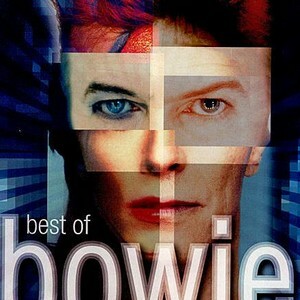 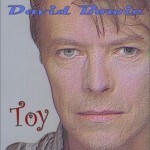 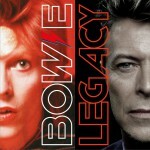 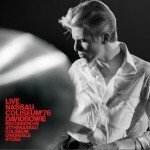 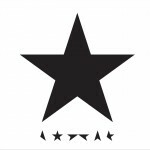 This 20-track compilation does little to address the Chinese puzzle that has been Bowie's post-'85 career, but it does deliver an artistically dizzying slate of hits as it skips from one early peak to the next, from evocative cabaret ("Space Oddity," "Changes") through muscular glam-rock ("Suffragette City," "The Jean Genie") to R&B ("Young Americans," "Fame") and post-punk flirtations ("Ashes to Ashes," "Fashion") to the dance-club hits ("Let's Dance," "China Girl," "Modern Love") and '80s one-off duets ("Under Pressure" with Queen, "Dancing in the Streets" with Mick Jagger) that essentially marked the end of his superstar reign. 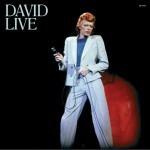 Whole eras and at least one classic '70s album (Low) go completely unaddressed, but all of Bowie's signature hits are here, as well as Earthling's powerful, underappreciated "I'm Afraid of Americans."